No Credit, just as bad, as Bad Credit! A consumer was told that he couldn’t get financing for an auto loan because he had no credit scores. All three credit reporting agencies Experian, Equifax and TransUnion all showed rejected credit scores. The consumer wanted to find out what he needed to do in order to establish some type of credit history and credit scores. After researching online for credit help he came across InCreditable Advisors website www.creditindy.com. He called and scheduled a free credit analysis review of his credit profile. After examining his reports, the negative items that came up were five unpaid state tax liens, one unpaid judgment, and an unpaid collection bill. In essence, he had only negative comments’ reporting’s on his credit profile and unfortunately; no credit is just as awful, as bad credit. After discussing the findings with him, he explained that he did not owe any state taxes, or any collection company or judgment. He was able to provide proof of all paid State taxes. After examining the facts, we came to the conclusion he was a result of false and misleading reporting by the three major credit bureaus and or furnishers. After gathering the correct information needed, we then submitted documents to the correct establishments to have them correctly update and remove any damaging claims from their credit databases. With that process initiated and waiting for the completed results, we then moved on to the next credit re-building process. We assisted our client in establishing new credit with a couple of banks we work with. Explained how to properly utilize his new credit in order to significantly increase his credit score over-time, and provided guidance to maintain his newly obtained credit. Result: After a few months, the results from our disputes came back in our clients’ favor and where removed from all three credit reporting agencies. Our client finally was able to obtain a credit score from all three bureaus reporting at 640, 657 and 661 respectfully in a short period of three months. 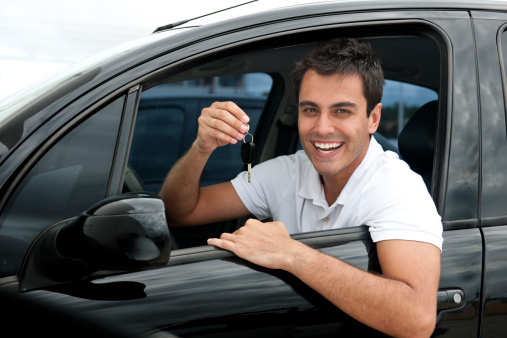 Our client now is in the position to finance his auto loan and is now actively seeking to buy his first home.